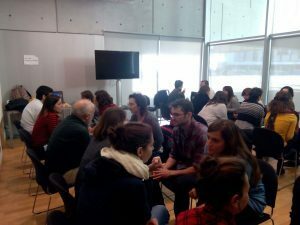 On Tuesday November 21st, the train the trainers course “Reflecting on Responsible Research and Innovation (RRI)”, organized within the framework of the European project HEIRRI, was held in the Barcelona Biomedical Research Park​​. About 50 people attended the course from various universities throughout the country, research centres, foundations and private entities. 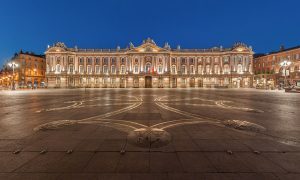 The session, which took place from 9:00 to 14:00h, had as its core the reflection about the concept of RRI and how it could be integrated into different levels of higher education. Issues such as inclusion, sustainability or interdisciplinarity were discussed, keeping other RRI-basic concepts such as ethics or gender equality as transversal axis of the debates. The course was aimed at people with an interest in teaching the concept and practice of RRI, whether within universities or in other areas. The course was one of the pilots organised by the HEIRRI project, led by Gema Revuelta. This pilot in particular was co-organized by the Studies Centre on Science, Communication and Society, and the Educational Research Group in Health Sciences of the Department of Experimental and Health Sciences of Pompeu Fabra University. 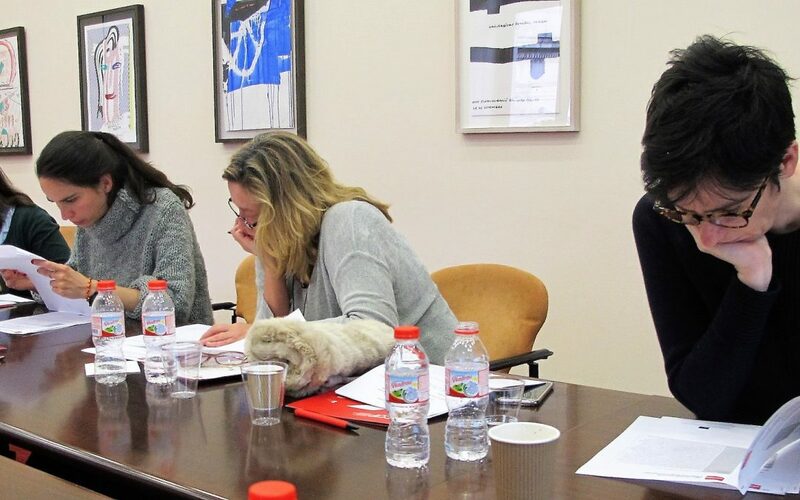 The teaching team was composed of Gema Revuelta and Mar Carrió (directors), Gemma Rodríguez and Carolina Llorente. The results of sessions like this, together with the evaluation surveys completed after each pilot, will be used to improve the HEIRRI teaching programs.